According to a recent Huffington Post feature, Portugal is the “best place in the world to live or retire.” Will the report result in a new flood of interest in the country? Portugal has been named as “the best place in the world to live or retire” in an article in The Huffington Post this week. While it’s worth noting that the article is an opinion piece from the publication’s Live and Invest Overseas writer, and not something based on a survey or statistical report, it’s still likely to bring a surge of attention to the country. The article has already been reported on by local English language newspaper, The Portugal News. Both Forbes and CNN Money have named Portugal as the best place to retire. It’s not the first time that Portugal has been awarded such an accolade. Both Forbes and CNN Money have named Portugal (the Algarve specifically, in the latter case) as the best place to retire in the past year. For a country only tentatively pulling away from the economic doldrums following the financial crisis, there are plenty of signs that things are “on the up.” International investment projects are coming to fruition (particularly IKEA’s forthcoming launch in Loulé) and a separate report in local publication, the Portugal Resident, has confirmed that bankruptcies are down, while new company formations are up. 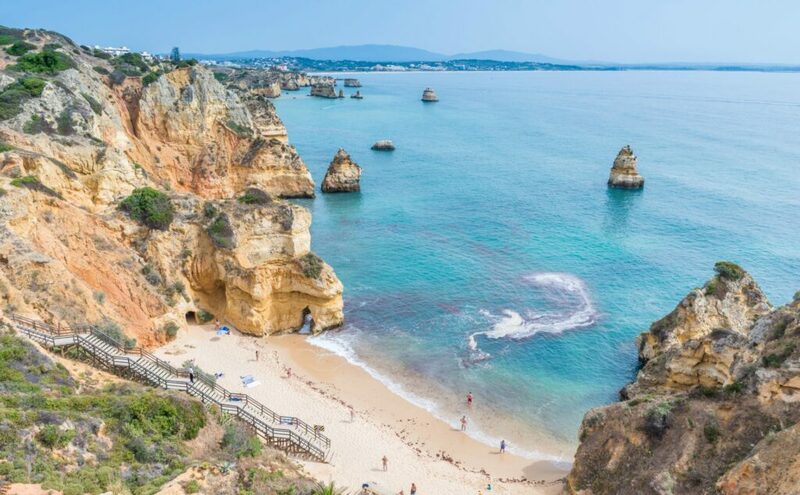 In addition, a record-breaking tourist season is expected in the Algarve, with thousands of tourists choosing Portugal and Spain over other favourites such as Turkey and Egypt, both of which are considered to be at serious risk of terrorist activity. The Huffington Post report details 11 reasons why Portugal should be at the top of the list for potential expats and retirees. Unsurprisingly, the agreeable climate tops the list. The report states that a retired couple could live “comfortably but modesty” on US$1500 per month. Cost of living is also highlighted as a key advantage. The report states that a retired couple could live “comfortably but modesty” on US$1500 per month, which works out to €1326 at current exchange rates. While this would represent a modest existence, this kind of budget is certainly manageable, being a higher figure than many locals get by on. A favourable tax regime for pensioners, allowing many to receive foreign pensions free of tax, also goes a long way to boost the spending power of retirees. Other reasons for Portugal’s glowing report include healthy eating, great beaches and golf, and how easy it is to find people who speak English. 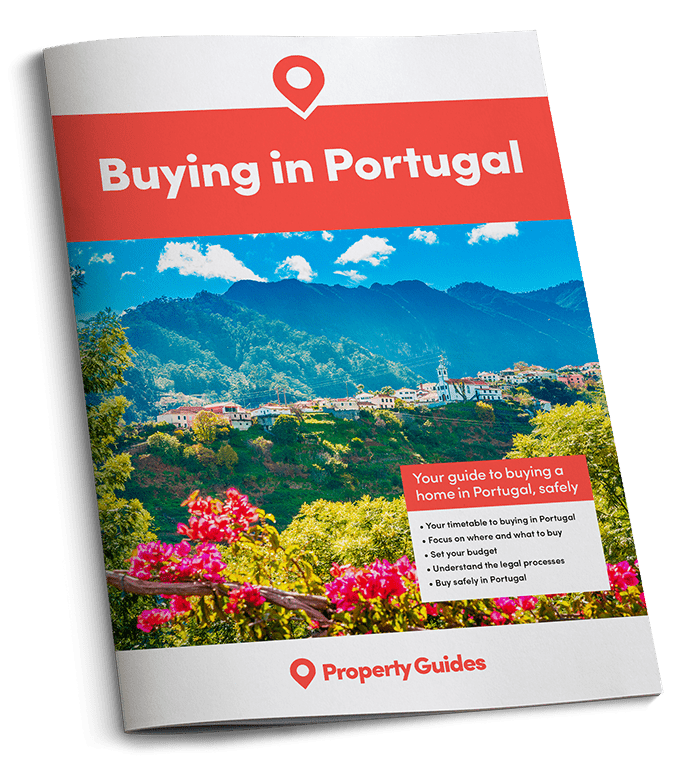 Finally, the property market is described as “severely undervalued.” One has to wonder how long that will last if this steady stream of positive publicity for Portugal continues!